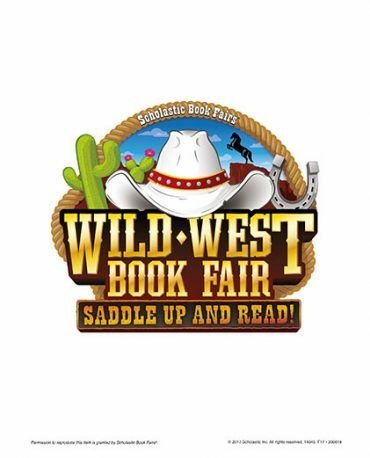 Our Scholastic Book Fair this year was a wild success! We exceeded our goal: 1, 149 books sold! A huge thanks to all our families who shopped and our volunteers who helped make this event happen! Our fundraiser for Just for Kid’s, a local facility off Main Street, received 4 boxes of donated books and $63.00 in new books from our All About Books donation!